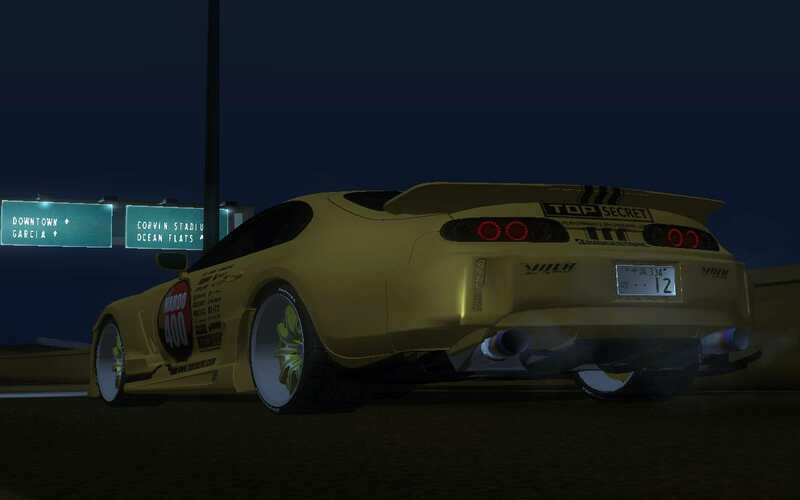 Can someone make the Smokey Nagata V12 Toyota Supra? I've got the car but it needs a lot of work, If you'll find somebody to get it done (I have no time to make it better), I think we can make something out of it. P.s. the model is NOT mine. wow thats already really cool though! 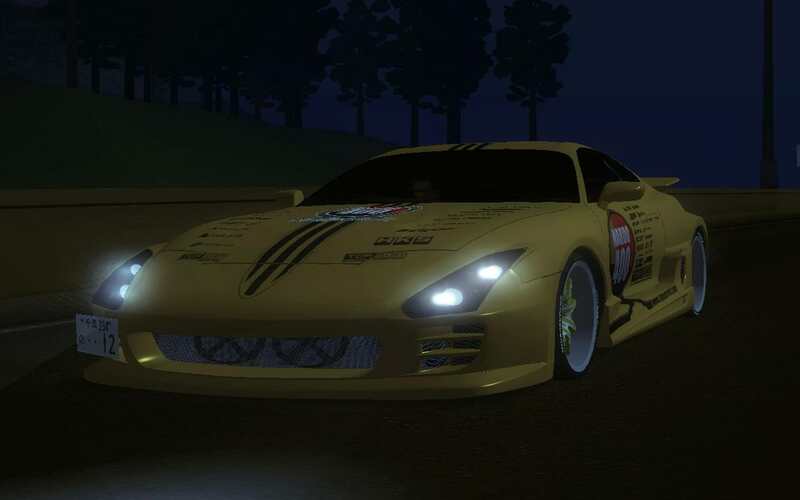 Just letting you know I am Making smokeys Top secret supra and when it is done I will relese to 5mods Locked You can purchase the build as well prices will be shown in my discord.